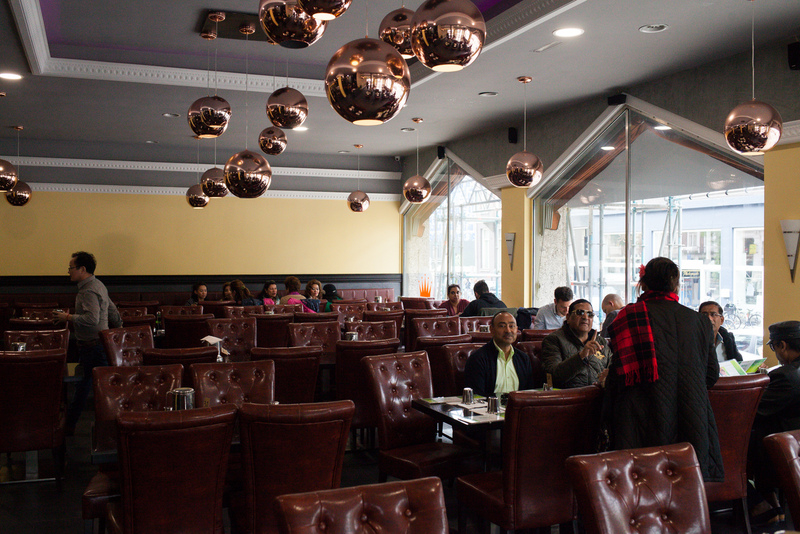 This vegetarian Indian restaurant opened up just earlier this year. 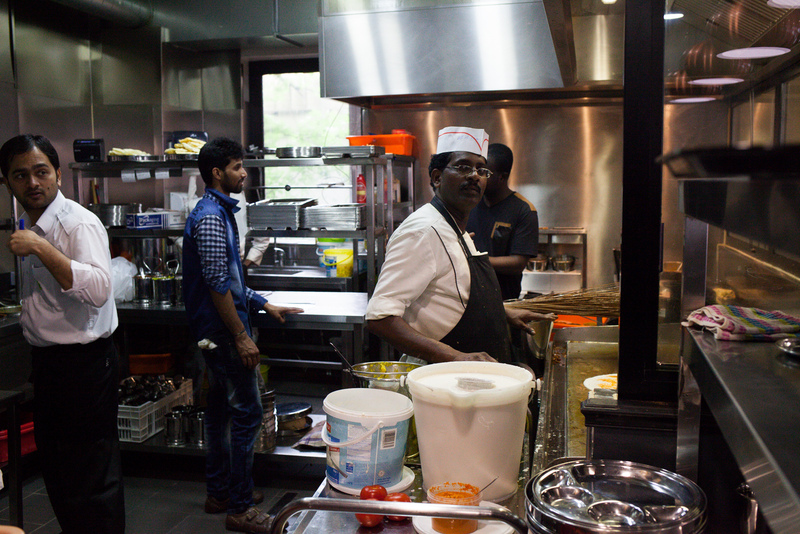 It’s part of an international chain, focusing on South Indian cuisine. 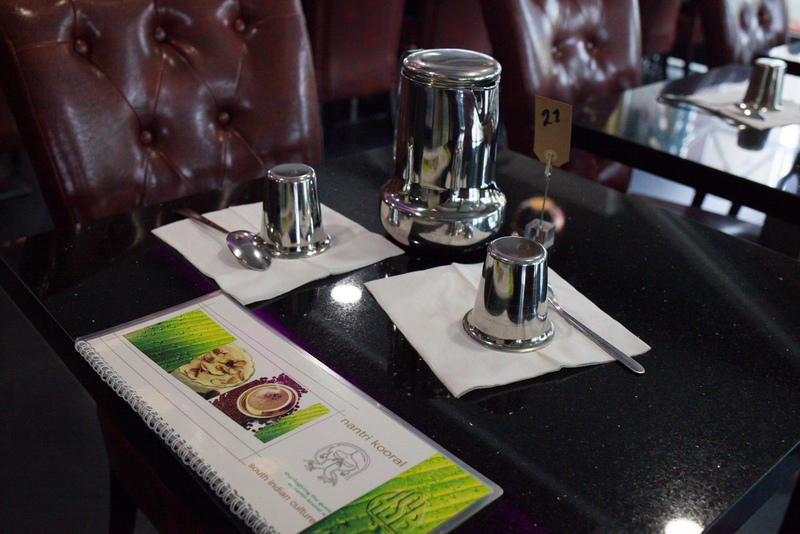 They offer an extensive menu. 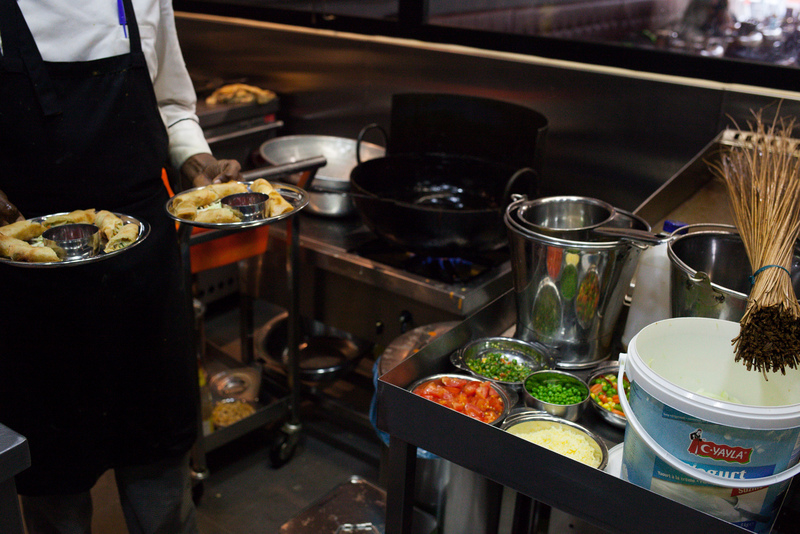 Although it doesn’t say which dishes are vegan, no worries there’s plenty of choice! 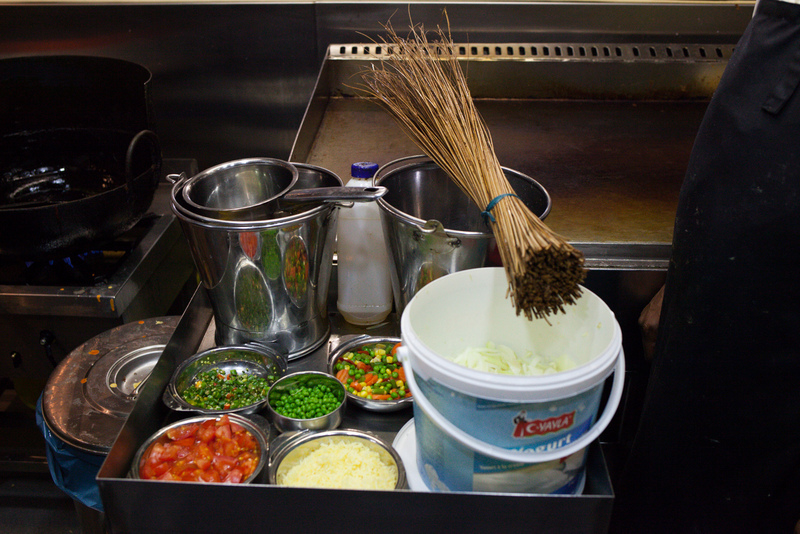 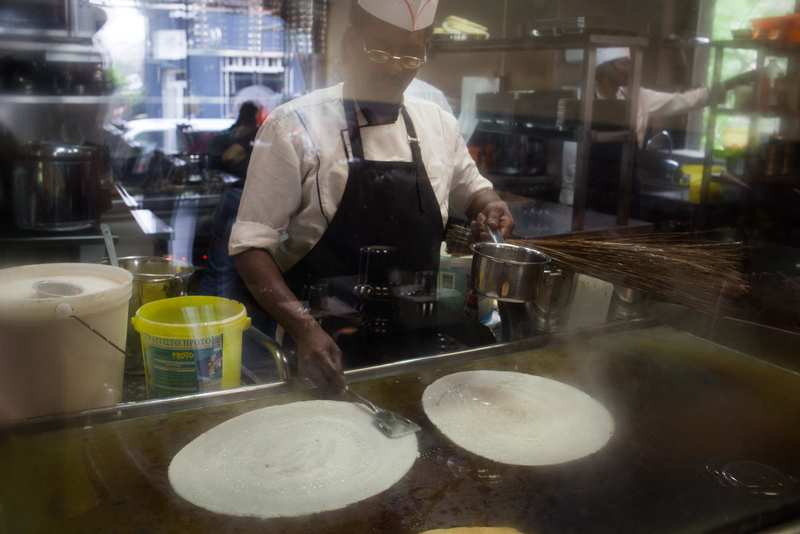 Their pride is the dosa, next to dishes such as uttapams, curries and wok dishes. 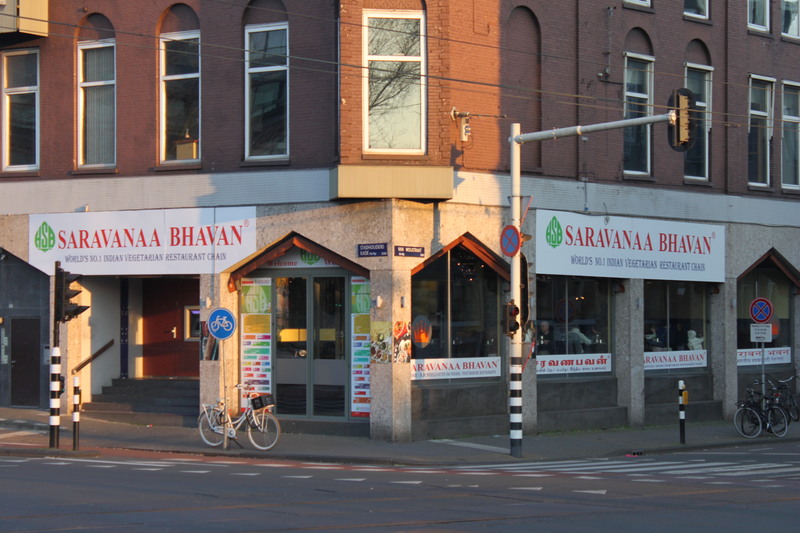 While it’s not necessarily a cosy place, they got a superb review from local newspaper Het Parool’s food critic Hiske Versprille!